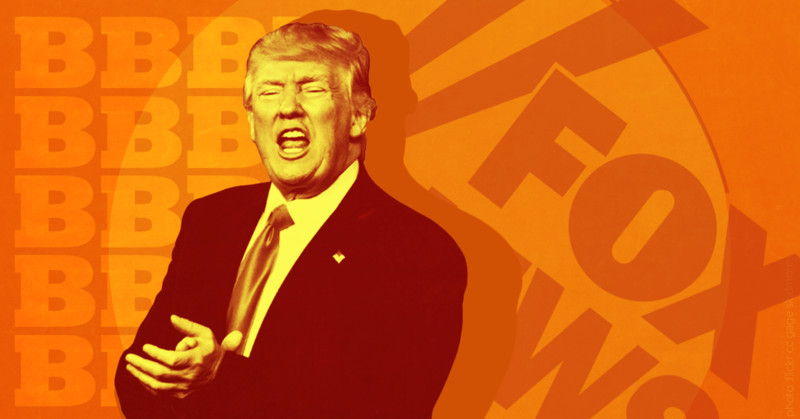 As President Donald Trump rehashes his plan to end so-called “chain migration,” Fox News and Breitbart have been using the pejorative term for family-based immigration more often. The term serves to downplay the many advantages of family reunification policies and falsely conjure images of an unbridled flow of unskilled, unvetted immigrants into the country. “Alt-right” activist Travis Hale described “chain migration” as a “niche topic” of white nationalists. 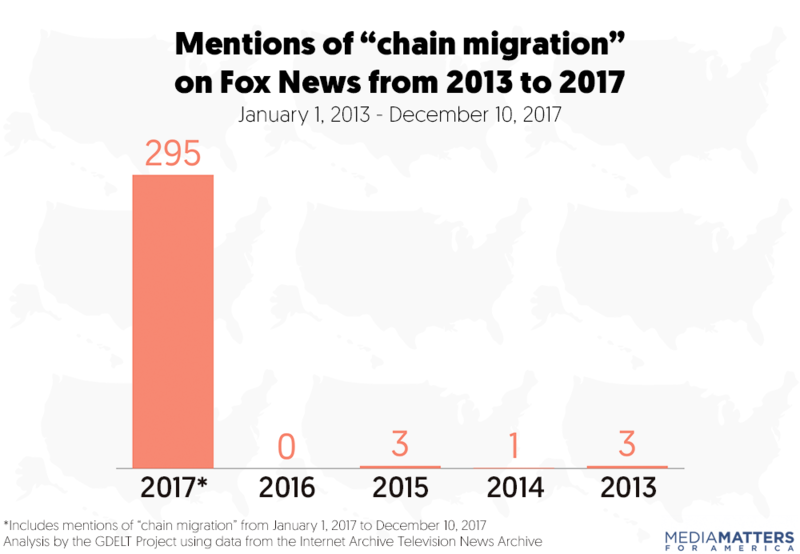 Replying to one of Trump’s tweets about “chain migration,” “alt-right” activist Travis Hale wrote, “I remember days when chain migration was a niche topic,” saying that he discussed it with Jared Taylor, publisher of the white nationalist magazine American Renaissance, and Peter Brimelow, founder of the white nationalist anti-immigration site VDare.com. Would Albert Einstein have continued to live in the U.S. had he not been able to bring over his sister Maja? When the National Science Foundation studied why immigrant scientists and engineers come to the U.S., they found that family was most often cited as the most important reason. A family-friendly policy is one reason the U.S. has done well attracting talented scientists and engineers despite increased international competition for the best. Perhaps counterintuitively, family-based immigrants add dynamism to the U.S. labor markets precisely because their skills do not instantly fit. Rather than being recruited for a specific job, family-based immigrants often have to adapt their skills to the U.S. labor market. They invest in U.S. human capital at astonishing rates, both through formal enrollment in schools and training programs and in their willingness to change jobs and occupations. As they learn new skills, they also become increasingly able to make their older skills valuable in the U.S. economy. First, education upon entry is a poor metric for predicting subsequent productivity in the US workforce — and even then there is not much difference in the education of people who come under many family-based visas and skill-based visas. When you look at measures of productivity over time, the gap narrows even more. This is not to mention the effect on the attractiveness of a U.S. job offer to potential skilled immigrants of prohibiting them from reuniting their families in the U.S. Under the current system, even sponsors of family immigrants favor the skilled. The difference in skill levels between employment-based immigrants and family-based immigrants at the time of immigration is much less than is commonly believed, and the difference in the longer-term success in the United States of those who are brought in based on employment criteria and those sponsored via family ties narrows over time.